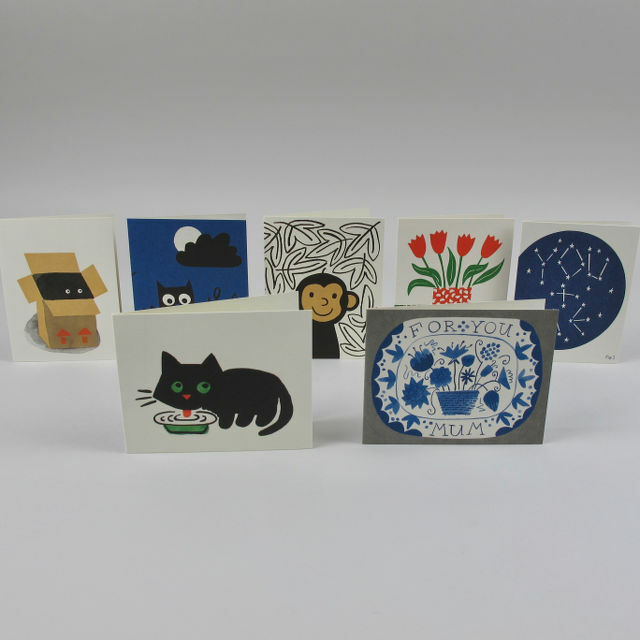 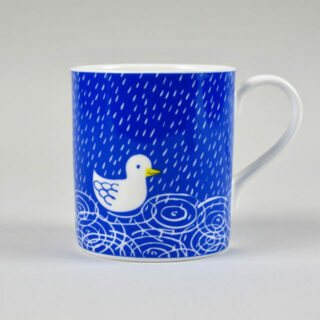 The range of these cards by Lisa Jones Studio is now so extensive that we have decided to split our website listing into 3. 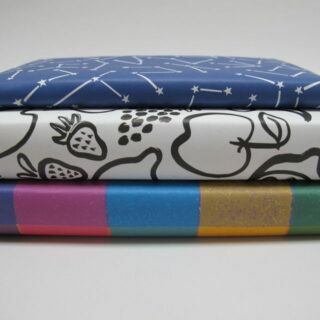 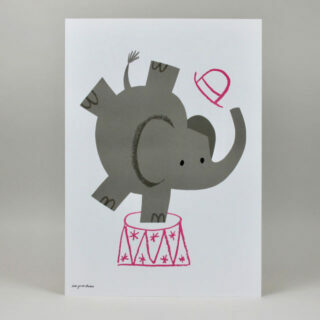 The other listings are Alien-Circus Elephant and Congratulations Cork-Love Token. 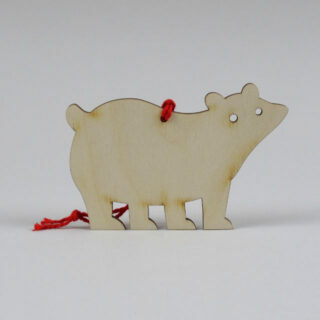 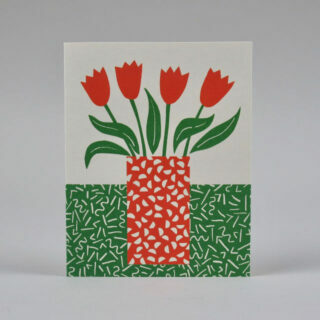 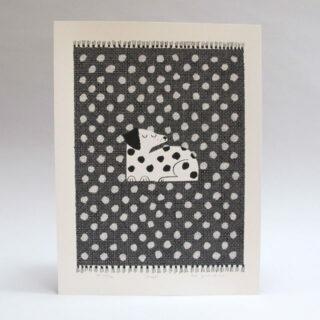 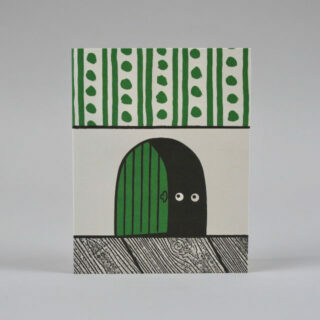 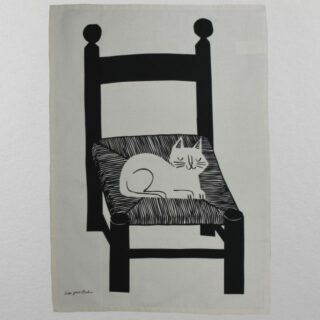 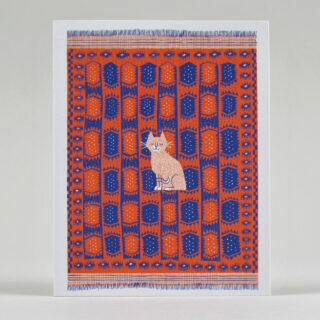 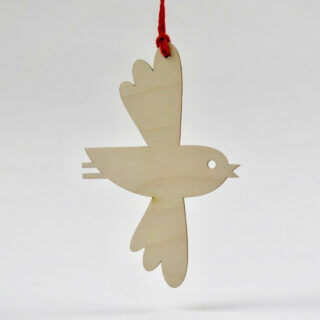 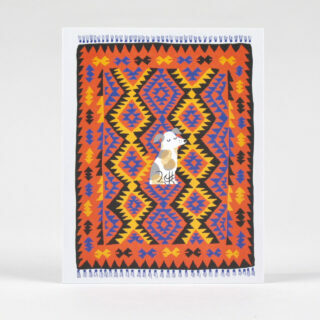 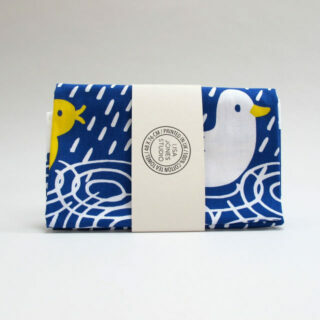 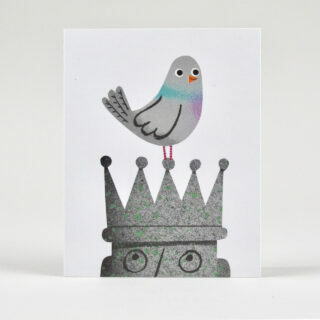 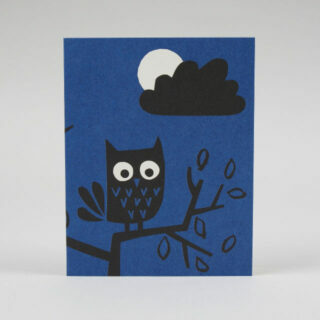 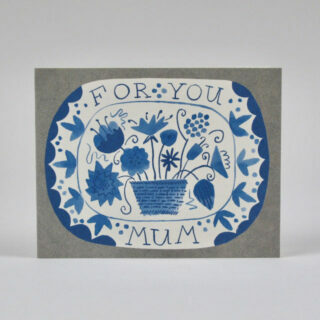 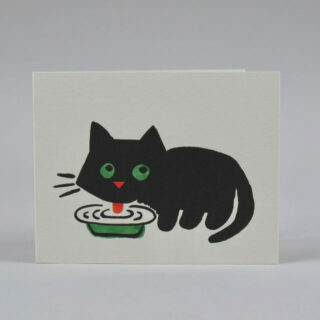 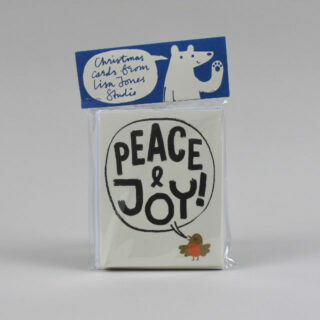 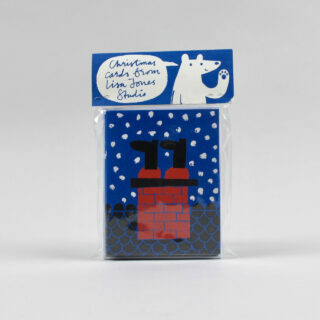 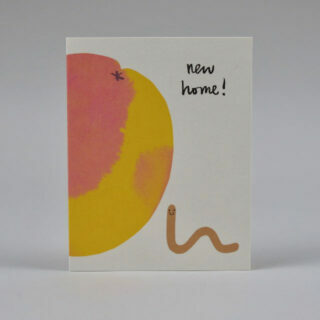 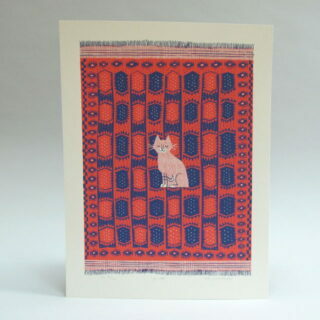 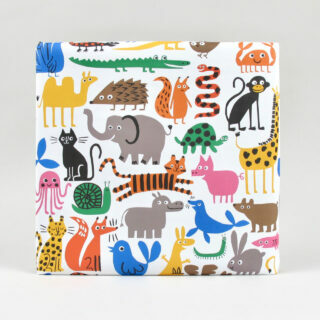 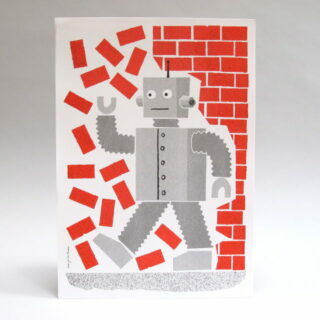 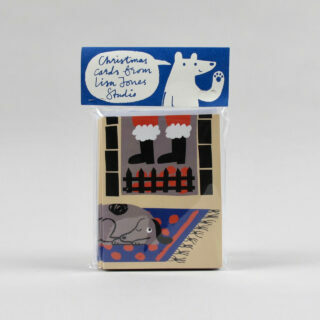 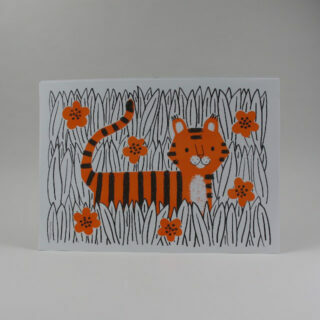 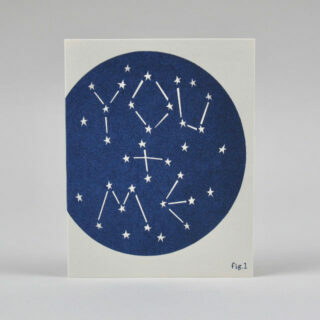 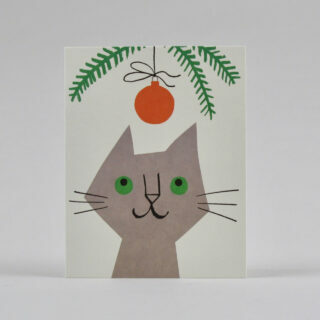 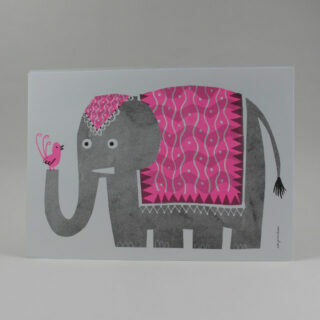 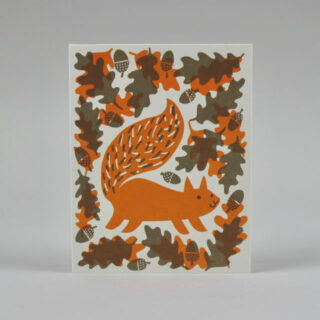 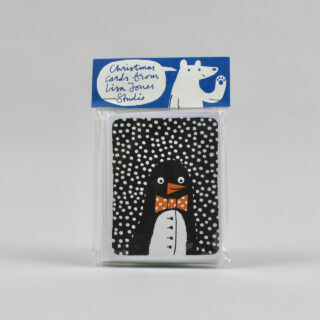 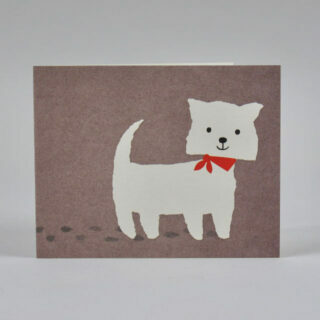 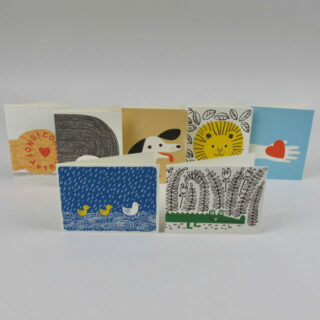 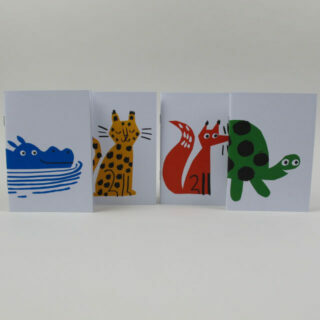 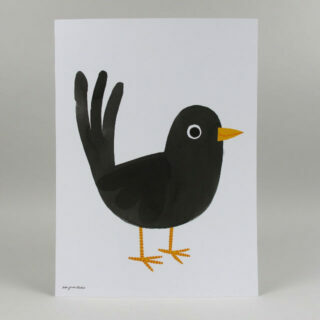 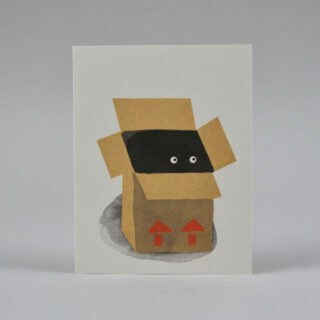 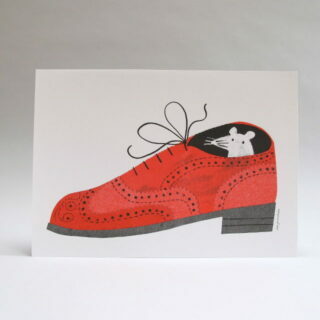 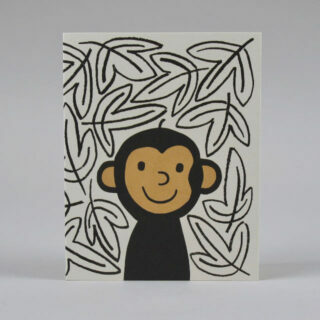 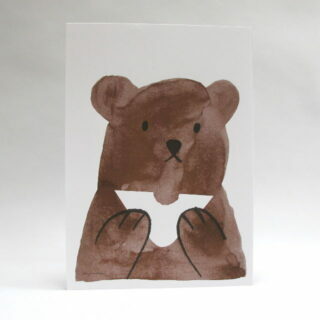 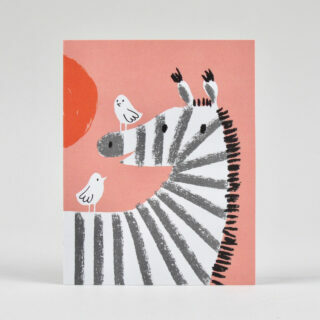 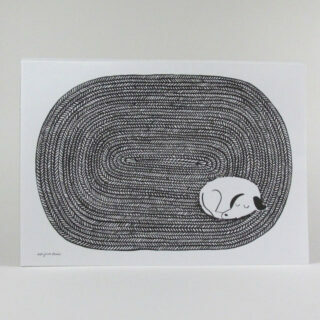 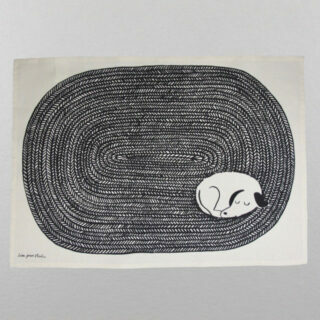 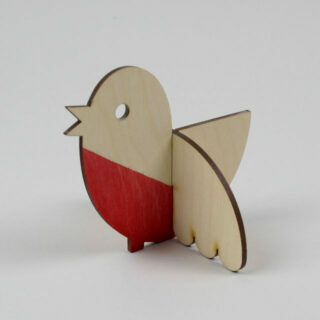 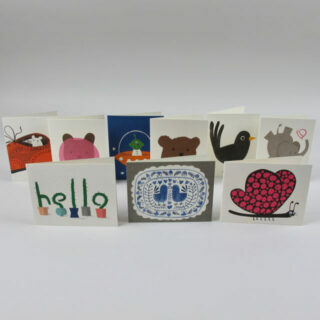 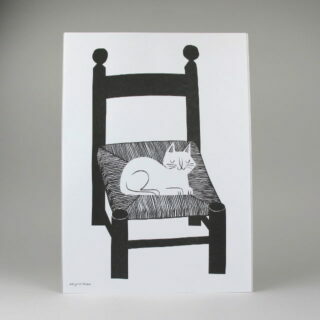 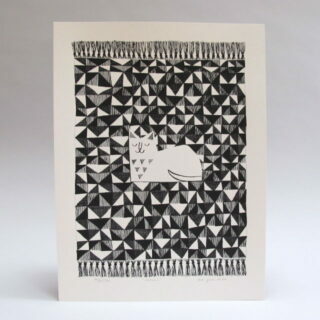 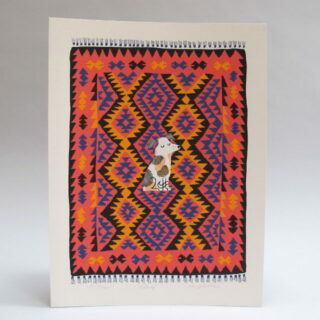 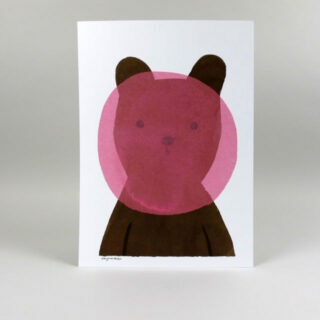 Printed card by Lisa Jones, made in the UK using recycled card; sold with an accompanying envelope and blank inside.